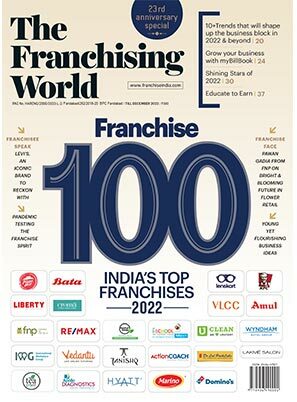 India's most comprehensive and leading end-to-end business and franchise magazine, The Franchising World, has become a benchmark in its years of existence since 1999. 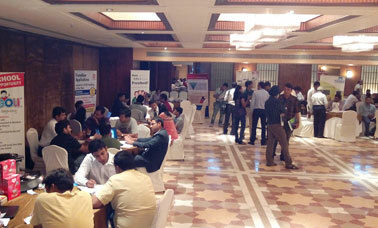 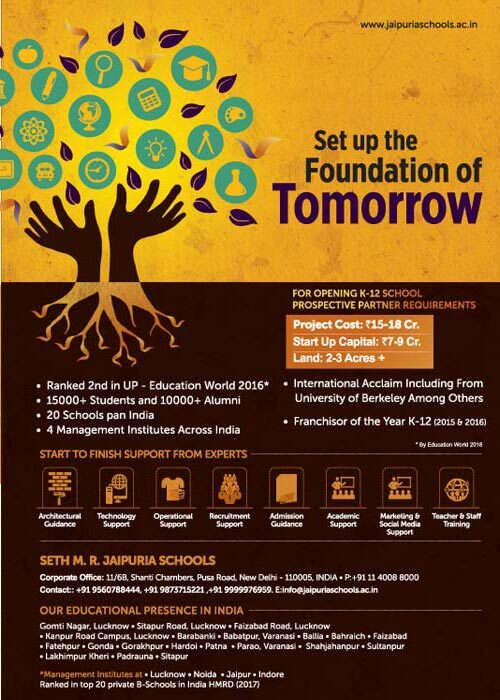 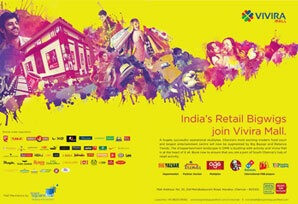 It is a gateway to the world of franchise opportunities. 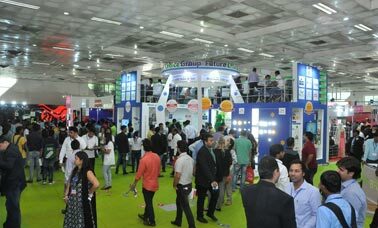 The magazine has an exhaustive subscriber's base and is present on stands nationwide. 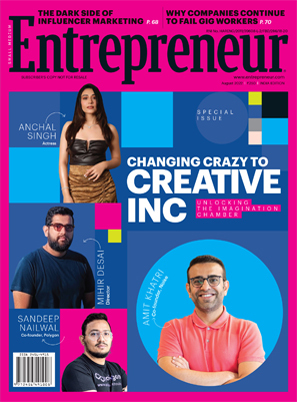 The Indian face of America’s #1 Entrepreneur magazine will give you all the insights you need about the entrepreneurial ecosystem of India. 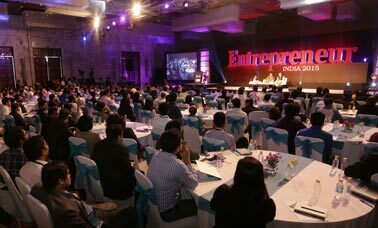 Learn the how to’s and why to’s of entrepreneurship and know what the best of Indian entrepreneurial minds have to say. 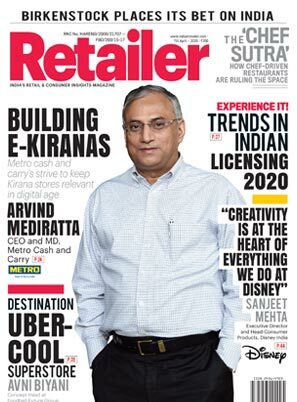 Leading retail opportunity and consumer insight magazine, Retailer has left its mark amongst the retail stakeholders comprising of small and medium retailers, retail professionals, suppliers and vendors and mall developers over its years of operation. 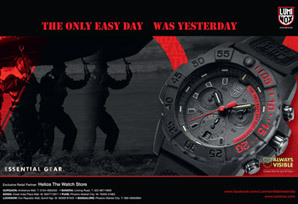 World's #1 franchise website and an Entrepreneur’s daily dose. 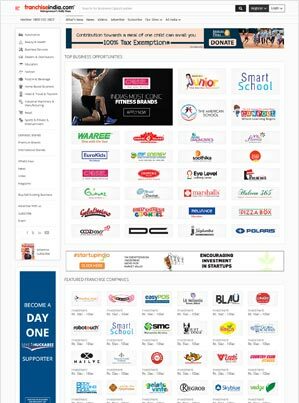 From franchise and business opportunities to partnerships, manufacturing, distribution, retail and much more, Franchiseindia.com is the one stop solution for every business’ expansion plans. 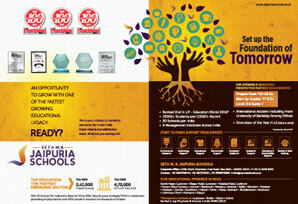 Thanks for showing interest. 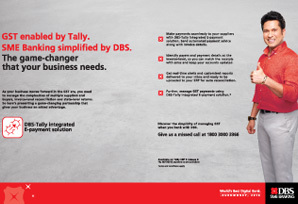 Our executive will get in touch with you shortly!